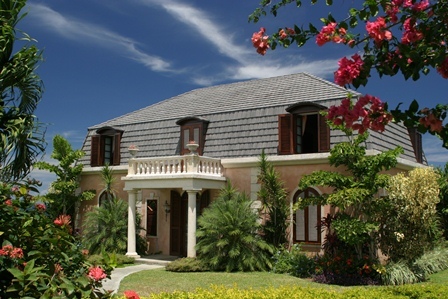 Experience the luxury at the Stonehaven Villas in Tobago, overlooking beautiful vistas of the Caribbean Sea. 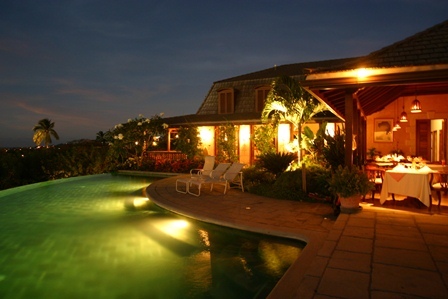 If you want star treat while scuba diving Tobago then the Villas at Stonehaven are a great choice. You can experience the exquisite architecture of Arne Hassleqvist. 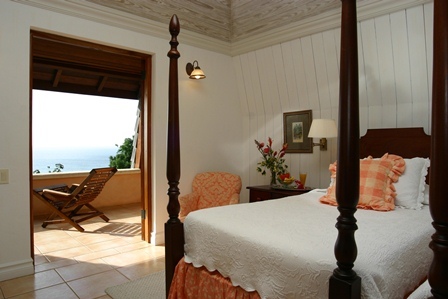 As one of the best Tobago resorts, each villa consists of 3 spacious air conditioned rooms, with en-suite bathrooms and private balconies with varying views of Tobago's landscape. Even though there is a restaurant on the premises, make your own meals with a fully functional kitchen filled with modern appliances such as a dishwasher, microwave, coffee-maker and wine cooler. Take in the cool Caribbean breeze in the living room that opens up onto the verandah that is filled with lounge chairs and a couple steps from the infinity pool and pool deck. 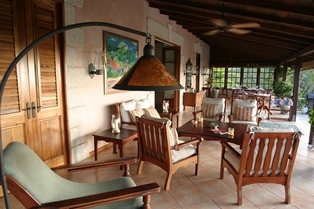 The verandah is perfect for outdoor dinners. 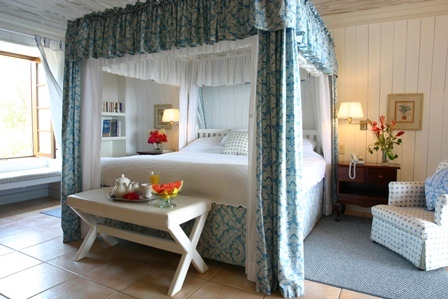 Be greeted by your very own personal housekeeper who attends to all your needs during your stay. Expect a breakfast starter package on your arrival, which usually includes, milk, eggs, bread and a fresh fruit basket selection. You don't have to worry about your first breakfast at the villa. During your downtime, relax in the infinity pool that has gorgeous views of the Caribbean Sea. Don't be surprised by the many birds that you awake to every morning because there is a nearby protected bird sanctuary that you can schedule visits. Another great reason to stay at the Stonehaven Villas, is the closeness of Turtle Beach where you can see leather back turtles during their nesting season from March to August. 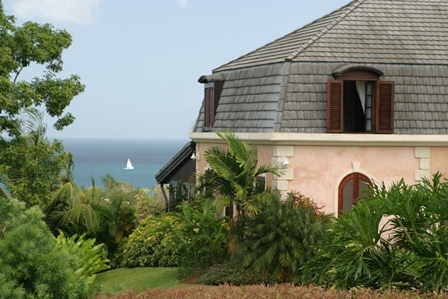 One thing you can count on at these Tobago Villas are the surrounding lush vegetation that creates serene paradise during your stay. But do get out and about to experience different aspects of Tobago such as sailing, tennis, water skiing, windsurfing and so much more! The Pavilion Restaurant located on the premises of the Villas at Stonehaven offer a menu for casual lunch, and evening dinners. Want your meals cooked for you?? Then have this service requested, it is great on those days you want to sit back and enjoy local cuisine in the privacy of your villa.